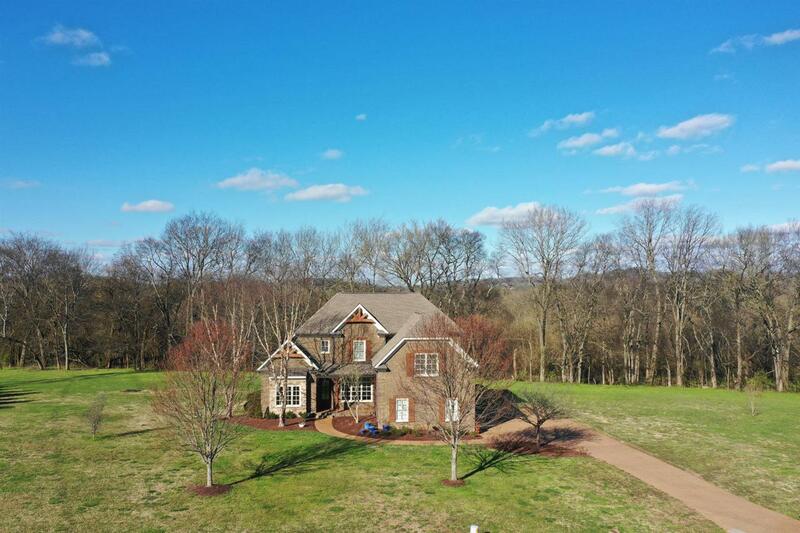 Under contract - sale of home contingency. 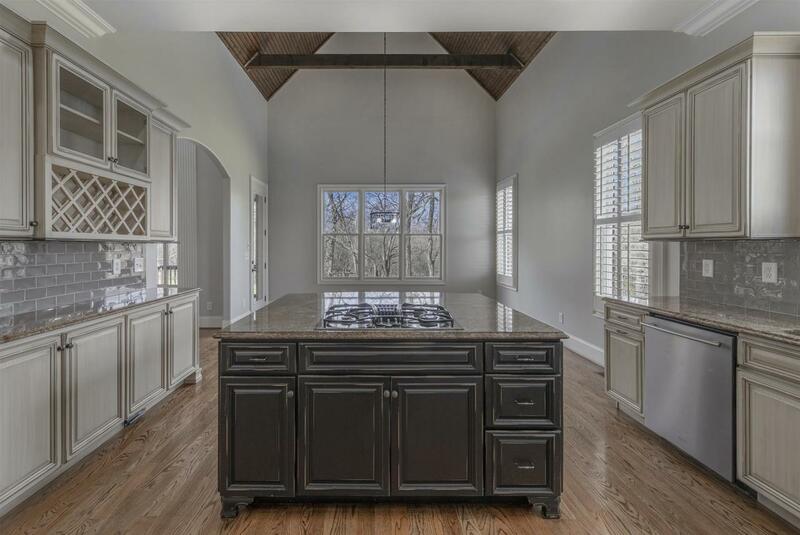 Located in the quaint neighborhood of Durham Manor, this home, backing to woods, provides privacy in a cul-de-sac on almost 2 acres. 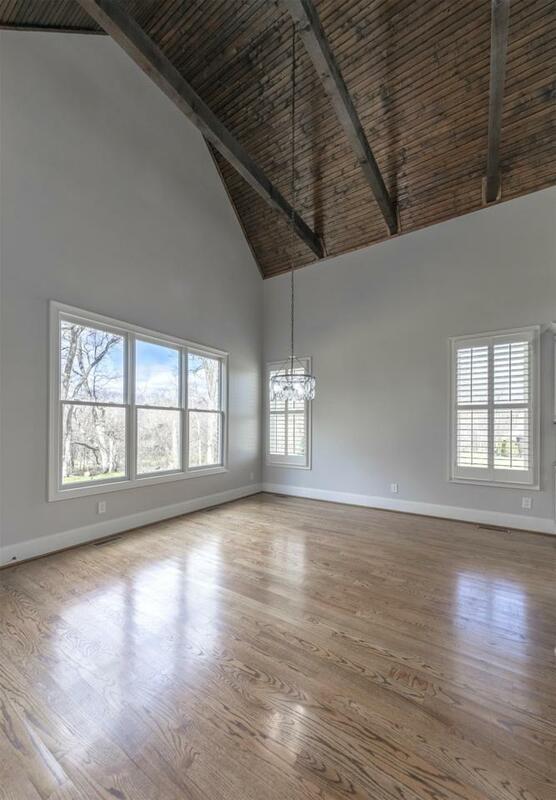 Boasting an abundance of natural light, the 21 ft ceiling open living area leads to the covered porch and open patio. 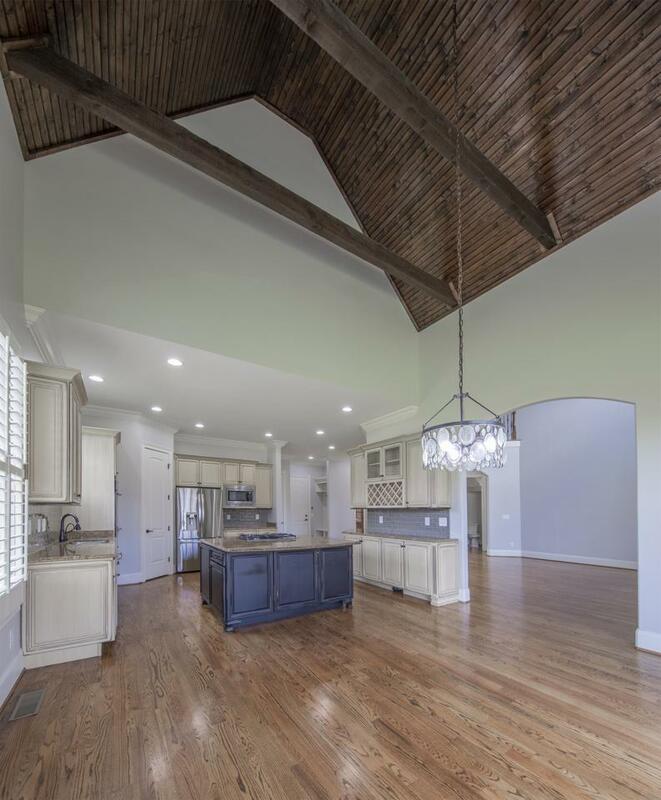 Enjoy the exquisite wood ceiling detail in breakfast nook or relax in the 500 sqft media room. 2 office spaces.Interior. 5 miles to 5 points in Franklin and only 3 miles to I65.